SeaWorld Orlando now Caring for Orphaned Manatee Calf Rescued Near Palm Coast, Fla.
(September 9, 2013) Orlando, Fla. – An orphaned manatee calf was rescued near Palm Coast, Fla., Saturday, Sept. 7, by the Florida Fish & Wildlife Conservation Commission (FWC) and then transported to SeaWorld Orlando for rehabilitation and long-term care. This is the second manatee brought to SeaWorld for rehabilitation within the past week. The estimated 3-month-old male manatee was found dehydrated and very thin at around 62 pounds. SeaWorld’s Animal Rescue Team is tube feeding him three times a day and will continue to monitor his health around-the-clock. Manatee calves normally nurse for one to two years. 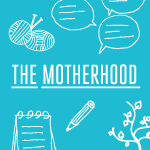 They depend on their mothers not only for nutrition, but also for learning about feeding and resting areas. So far in 2013, SeaWorld has rescued 15 and returned 8 manatees back to their natural habitat. In collaboration with the government and other members of accredited stranding networks, SeaWorld Parks & Entertainment operates one of the world’s most respected programs to rescue ill and injured marine animals, with the goal to rehabilitate and return to the ocean. SeaWorld animal experts have helped more than 22,000 animals in need – ill, injured, orphaned and abandoned – for more than four decades. If you see an injured marine animal, you can help by calling the FWC hotline at 1(888) 404-3922 or by dialing *FWC on a cellular device. 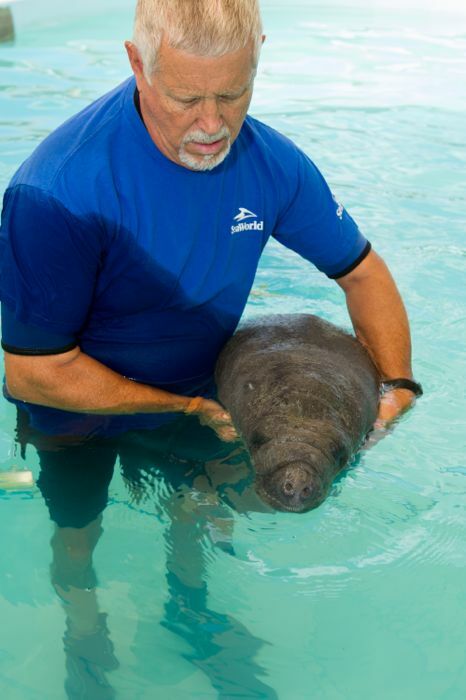 SeaWorld’s Animal Rescue Team Helps Orphaned Baby Manatee Swim: The SeaWorld Animal Rescue Team continues to care for a young orphaned manatee in critical condition that was transported to SeaWorld on Saturday, Sept. 7. 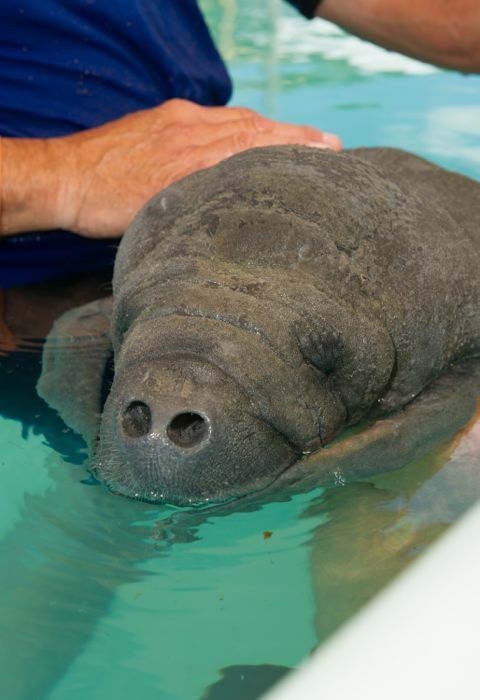 Up Close Shot of Rescued Orphan Manatee: An orphaned baby male manatee brought to SeaWorld Orlando on Saturday, Sept. 7, by the Florida Fish and Wildlife Conservation Commission is in critical condition. He is fed three times a day by SeaWorld Animal Rescue Team, who will continue to monitor his health. Mickey’s Not So Scary Halloween Party 2013 Starts Tonight!